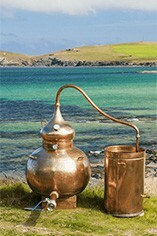 Southwestern Distillery is a small, family owned company, located by the coast in North Cornwall. 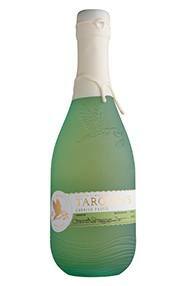 They produce Gin and Pastis, both handcrafted in small batches, usually only 300 bottles or less. Their gin is made with added ingredients such as handpicked Devon violets and orange zest, which gives it its distinct flavour. 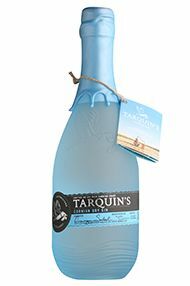 The gin is named after the head distiller, Tarquin. The Cornish Pastis made at the distillery is a variation of the French classic. Foraged gorse flowers and orange zest are added to the anise-flavoured liqueur, which gives it a unique taste and aroma. Everything at Southwestern Distillery is sourced, made and managed by hand. There is only one copper pot still, which is fired by flame and judged by eye. Each batch is tested by nose and taste, making sure it meets the high standards. The bottles are individually filled, sealed and labelled ready for trade.